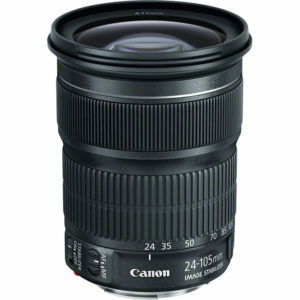 The Canon EF 24-105mm f/3.5-5.6 IS STM lens is a new consumer grade lens for full frame cameras covering a 4x zoom range. This lens features image stabilization to help reduce blurry images due to camera movement while taking pictures and STM focusing for fast and silent autofocus, especially when shooting video. Being a full frame lens this lens will work on any Canon DSLR camera, but when mounted on APS-C bodies such as the Rebel series cameras will give an effective field of view similar to a 38-168mm lens on a full frame body. 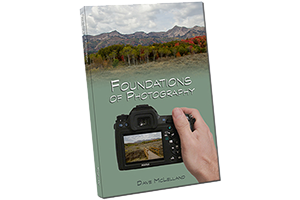 For me, the 24-105mm zoom range is great and fits about 70% of my photographic style. The price on the lens is reasonable. My first disappointment with this lens was the large size, requiring 77mm filters. When I first heard about this lens in the rumor mill I was expecting it to be smaller than the EF 24-105mm f/4L IS USM. Since that lens is a constant f/4 aperture and this lens is a variable aperture ranging from f/3.5 to 5.6 I hoped the lens would use a 67mm filter thread. As usual, Canon consumer grade lenses do not include a lens shade, but instead offers it as an optional accessory at additional cost. I was also disappointed that the lens does not feature a distance scale, but since no STM lenses to date have a distance scale I can honestly say I am not surprised. based on 28 user reviews online.